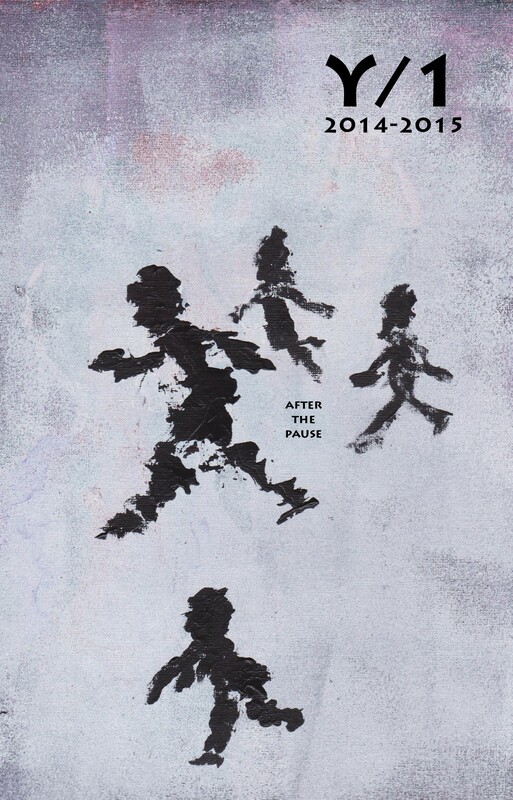 After the Pause Year 1 is the first print anthology from a…p press, featuring work from the first year of After the Pause’s online magazine. Encompassing issues ranging from Winter 2014 to Fall 2015, the anthology features work from 69 artists from around the globe. Including poetry and flash fiction, this vibrant, diverse collection also features an Intermission section mixed with the literary selections, wherein readers are prompted to make their copy unique by interacting with the text in tangible ways. For ideas of what this might be like, check out Keri Smith. All proceeds from the sale of the anthology support To Write Love on Her Arms. The full list of contributors appears below. We encourage you to look them up and see what else they’ve done and are doing. They are wonderful people and writers. Please think of purchasing a copy. All proceeds go to a great organization.